PHOENIX, May 10, 2017 /PRNewswire/ -- Republic Services, Inc. (NYSE: RSG) is pleased to announce that the Company has been named to the elite Forbes America's Best Employer 2017 List, an employer ranking based on the results of an independent survey conducted among 30,000 U.S. workers at companies and institutions across the country. Republic is the only recycling and waste company named to this year's list. The Company is included in the Large Employer category, under Utilities. "Our employees wear the Republic star with pride every day, and have helped to define a higher standard of excellence in our industry," said Don Slager, president and chief executive officer. "We believe that an engaged, empowered and diverse team is another way we differentiate ourselves. We strive to be the place where the best people come to work, to deliver a superior product and fulfill our promise to our customers. This recognition is a great indicator of success." The Forbes America's Best Employers List includes 500 employers selected based upon the results of an independent national employee survey (1,000 or more employees for midsized companies and 5,000 or more employees for large companies). Employees were contacted anonymously without the involvement of their employer. Employees were asked a series of 35 questions on work-related topics. The willingness of an employee to recommend their employer is considered the most important criteria of the survey. The survey uses the Net Promoter Score theory, which is how companies measure the willingness of customers to recommend or to gauge a customer's overall satisfaction with their products or services. Republic has been steadily building on its employee engagement and diversity and inclusion programs that make the Company an Employer of Choice, as demonstrated by Republic's recent score of 85 out of 100 on the 2016 Corporate Equality Index by the Human Rights Campaign Foundation and by being named to Ethisphere's World's Most Ethical Companies 2017 List, as well as being included on Business Insider's 30 Most Meaningful Companies to Work for in America 2015 List. 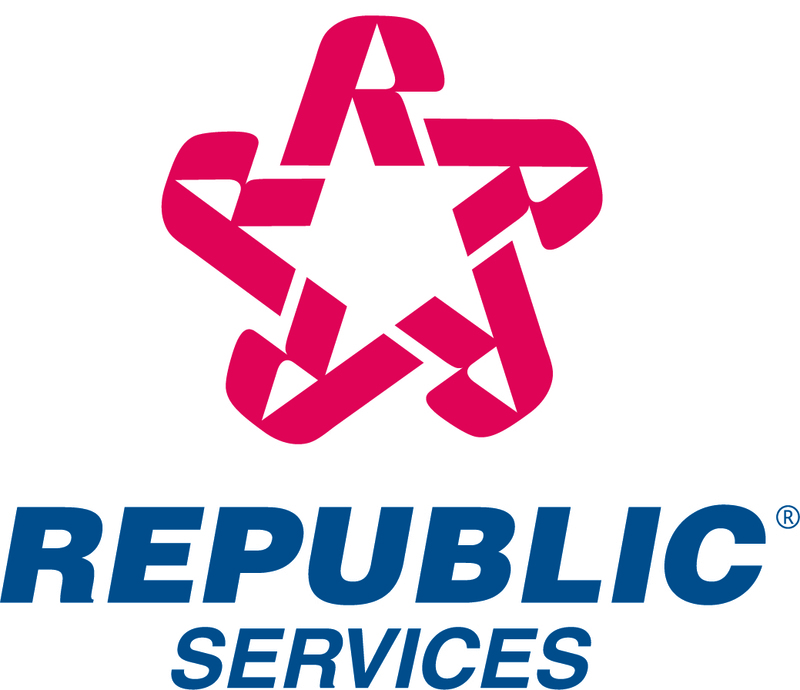 Republic welcomes applicants to visit http://republicservices.jobs/ to join a diverse and talented workforce in a variety of career fields across the country.